Trying to stay on top of the latest SEO tactics can be overwhelming, especially when algorithms are changing so frequently. In fact, there are over 200 Factors that Google takes into consideration when ranking websites. 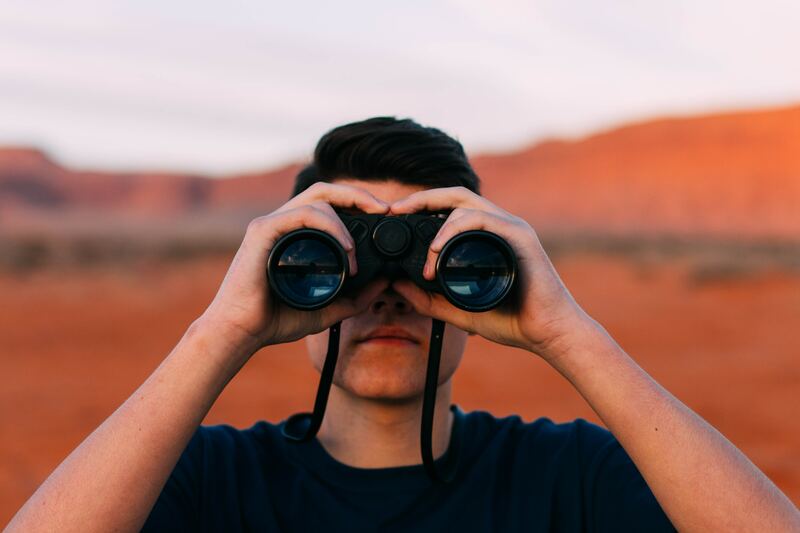 To make it easier for you, we’ve taken that list of 200 factors pulled the top 25 most important SEO factors specifically for financial advisors. The title tag is a webpage’s second most important piece of content (besides the content of the page) and therefore sends a strong on-page SEO signal. Title tags are displayed on search engine results pages (SERPs) as the clickable headline for a given result, and are important for usability, SEO, and social sharing. The title tag of a web page is meant to be an accurate and concise description of a page’s content. In the example below, “Cornerstone Wealth Management | Investment Advisor | Financial….” is the title tag. 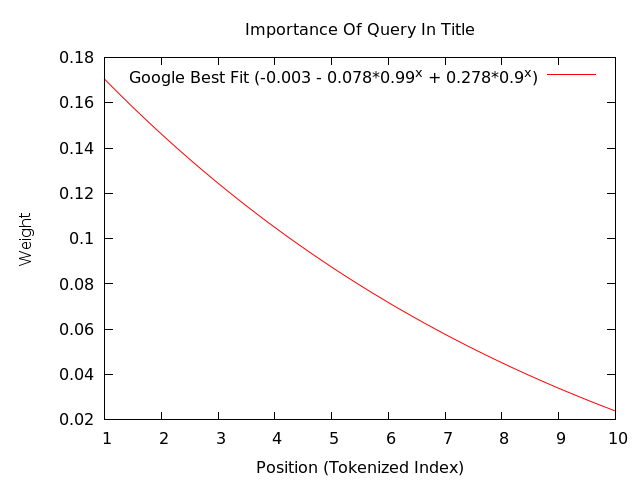 According to Moz data, title tags that start with a keyword tend to perform better than title tags with the keyword towards the end of the tag. So title tags should be formatted as such: Primary Keyword – Secondary Keyword | Brand Name. This is contrary to what we see many advisors do – they put their company name first in the title tag, then add the description such as “financial planner | Cleveland, Ohio.” Switch it to be your primary and secondary keywords FIRST, then your company name for optimal SEO. H1 stands for “Heading 1.” Your website can have many heading styles (H1, H2, H3, etc). Each style will have a unique font, and range in size – with H1 being the largest and most prominent text. By choosing to place words in an H1 style, you are communicating to the search engine that those words are some of the most important words on your webpage (which makes sense right – the biggest words would seem to be the most important). At Twenty Over Ten, we always include the keywords important to the advisors we are working (such as “fee-only financial planning” or their geographic location) in websites’ headers to improve their SEO ranking. The words you choose will depend on the type of services you offer, where you are located, and what your prospective clients would search for. 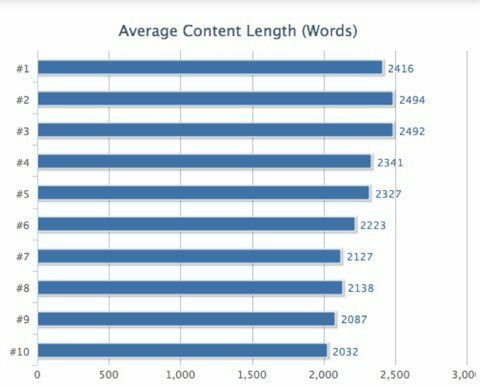 Content with more words can cover a wider breadth and are likely preferred to shorter superficial articles. 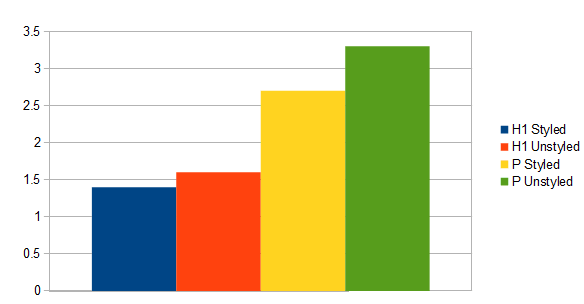 SERPIQ found that content length correlated with a site’s ranking position position (see table below). Keep in mind, this applies mostly to long-form, dynamic content that is updated regularly (such as blog posts, articles, etc). Both Google and Bing use page loading speed as a ranking factor. Search engine spiders can estimate your site speed fairly accurately based on a page’s code and file size. This is why it is important to upload large files such as videos and podcasts to third-party hosting sites (such as youtube or Soundcloud) first, then embed them into your website. This will ensure your site stays speedy. Because search engines cannot “crawl” an image and automatically determine what the image is about, it is important to optimize all images added to your site. This can be done by using relevant file names, alt text, title, description and captions. 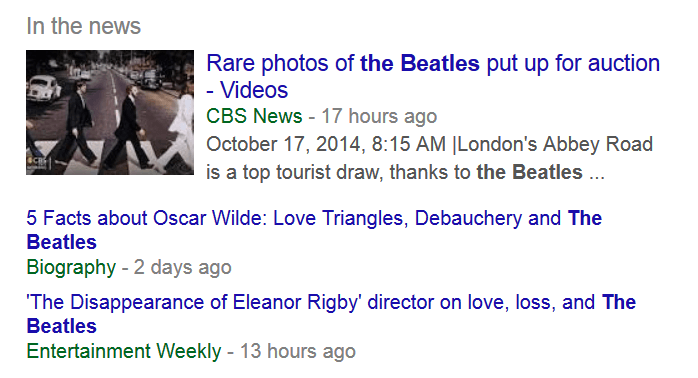 Alt text and alt tags describe pictures for the visually impaired, but they also impact a website’s SEO ranking. Advisors may use alt text to describe how the pictures relate to their financial planning business with additional keywords. Blogging is a great opportunity for advisors to update their website often, and has the added benefit of improving a site’s SEO. We know there are many questions on the topic of blogging as an advisor and so we have two whole separate posts on that: Q&A: Blogging for Financial Advisors and Blogging for Financial Advisors 101: Blogging Basics. A key takeaway here is that the content really needs to “live” on your website to improve your site’s SEO ranking. Meaning, it cannot be a PDF uploaded or a widget embed. Likewise, using pre-written, canned (or syndicated) content will not rank as well (see point #9 below). Twenty Over Ten advocates that not only should all website content be original, but also unique from page to page. When we create website copy for advisors, we write from scratch, allowing us to create unique, one-of-a-kind website copy that is specific to the advisor’s brand. This rule also extends to ongoing content updates – having a blog that is filled with pre-written articles that you (and thousands of other advisors) have bought and put on your website may be interesting to some readers, but will not improve your site’s SEO ranking. Twenty Over Ten’s Content Assist service is now included in all of our packages for no additional fee! 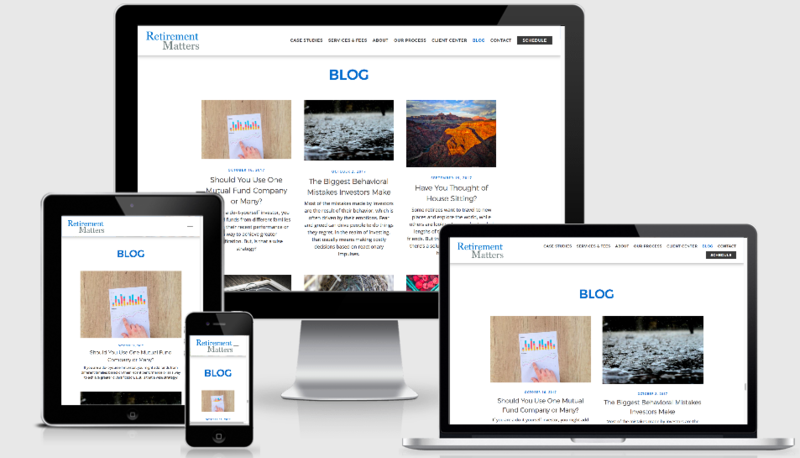 It’s easy to use and allows advisors to make their online presence more lively, engaging and search-engine optimized with blog content that’s fast, affordable and customizable. Content Assist users can choose blog posts by category (retirement, home-buying, young adults, etc. ), load them into their website, and then edit and further optimize the content for search engines. Advisors have the ability to customize and edit the content to add their voice, SEO keywords, and further promote their expertise, or use the content as-is. This one can be hard to do, but for instance if you are a fee only financial advisor in Pittsburgh, PA, having the domain “https://feeonlyPittsburgh.com” or “https://PittsburghFinancialPlanner.com” can improve your ranking. Google’s official stance on mobile is that every website owner should create a mobile-responsive site. In fact, they now add “Mobile friendly” tags to sites that display well on mobile devices. Google also started penalizing sites in mobile search (meaning those searches conducted via your mobile device) that aren’t mobile friendly. Bullets and numbered lists help break up your content for readers, making them more user friendly. Google agrees and may prefer content with bullets and numbers. Just like bullets and numbered lists can make a website more user friendly, website layout, or website framework as we call it here at Twenty Over Ten, can make or break the experience for website visitors. Since Google sees it’s job as providing the best results for users – it takes into account whether or not the user will have a good experience. Things like hidden pages, hard-to-find buttons, too-small text, and other design factors can affect the user-friendliness of a layout. Although Google prefers fresh content overall, an older website that’s regularly updated may outperform a newer page. Are you starting to see how much Google utilizes the actual content on your site as a ranking factor? Google has stated that they’re on the hunt for sites that don’t bring anything new or useful to the table, especially things like affiliate sites. These get downgraded in search results. What does this mean? If you have a templated website filled with pre-written content “placeholders,” your site will most likely never rank well. The aforementioned Google Quality Document states that they prefer sites with an “appropriate amount of contact information.” Additionally, your NAP data (Name, address, phone number, etc) should match EXACTLY everywhere online. For instance, if you spell out “Suite” in the address listing on your website, it should also be spelled out on your Google My Business listing, your Google Map listing, your social media pages, and anywhere else your business is listed online. Inconsistencies make it harder for Google to recognize that the business is the same, and can decrease your SEO. A well put-together site architecture (especially a silo structure) helps Google thematically organize your content. Twenty Over Ten’s team of copywriters compile all of the information from advisors and organize it to ensure the website’s menu is intuitive for visitors and easy for Google to recognize what your site is about. Typically, the more links you have from other sites going back to your website, the better. This is why having a social media presence is so key – every time you post on social and link back to your site, that counts as a new “backlink.” However, the “domain authority” of the links also matters – so if you got a link to your site in the New York Times Finance Section or the Wall Street Journal, that will carry much more weight than if the CPA down the street links to your site. We also suggest advisors include their company location as keywords in titles, headers, and overall website content to drive organic visitor traffic (even if the business functions nation-wide or world-wide). Most real businesses have company Linkedin pages. Another reason to get on social if you have not already. Real businesses have offices. It’s possible that Google fishes for location-data to determine whether or not a site is a big brand. We recommend that advisors add an embedded Google Map for visitors to easily access directions, which can also help with SEO. Setting up a “Google My Business” listing and include your business address, phone number and hours of operation can also improve search results locally.